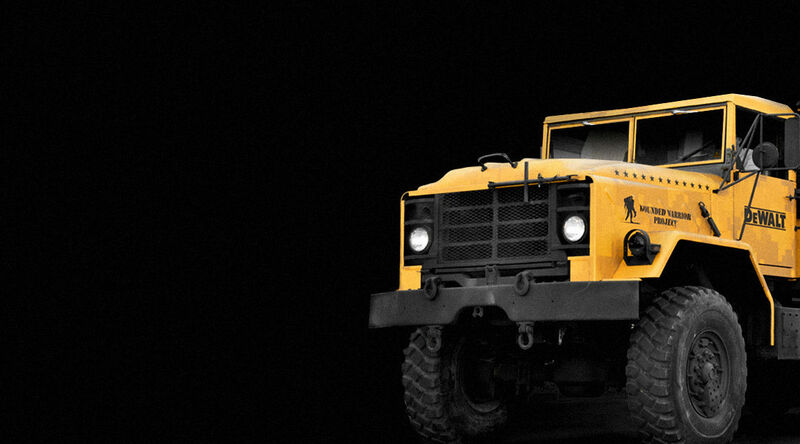 How Planit injected some red, white, and blue into Big Yellow. 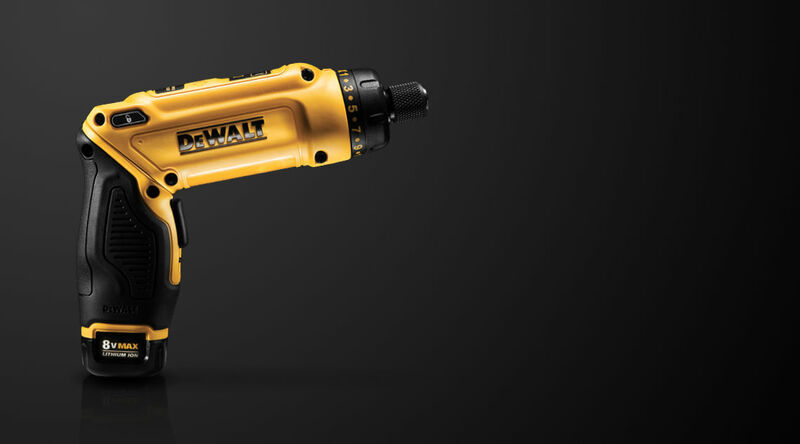 People know what DEWALT does. But do they know everything? 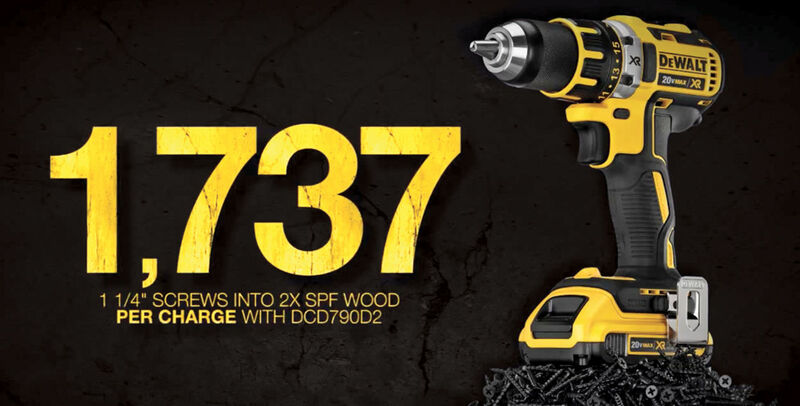 With DEWALT’s first line of more than 600 American-built tools rolling out factory doors in October 2013, DEWALT needed to figure out how to tell the story of manufacturing coming home to construction professionals and home improvement distributors across America. 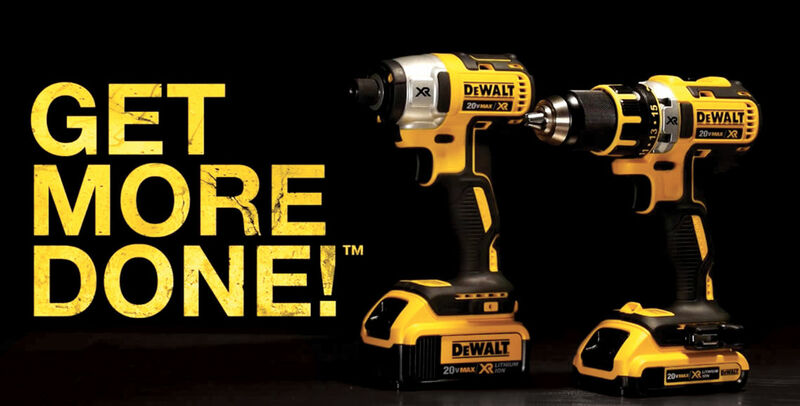 DEWALT engaged Planit to lead the strategy, creative development, and comprehensive tactical rollout of a “Built in the USA” campaign to retailers, dealers, and professional contractors—ensuring that the message delivered on DEWALT’s well-known “Guaranteed Tough” brand in an entirely new way. Sponsored the Las Vegas Veterans Day parade, garnering local media coverage as well as exposure to more than 40,000 attendees, to drive buzz around the launch of the BIUSA initiative. Planit coordinated a press conference at the new loaning center, inviting DEWALT executives, well-known area veterans, and local media. 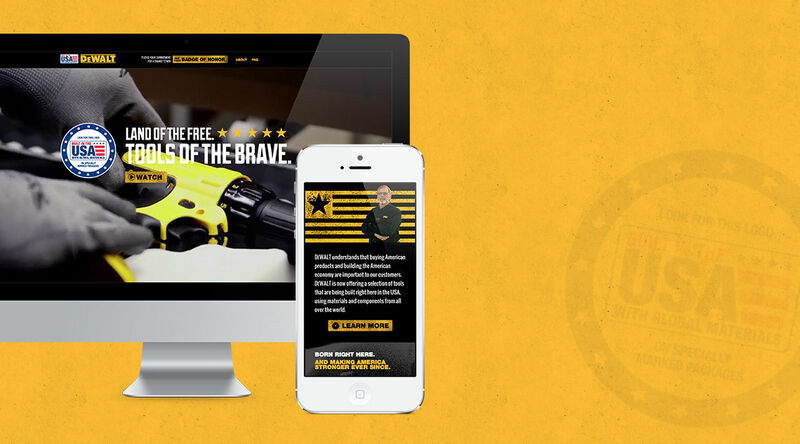 Established the campaign essence, "Land of the Free, Tools of the Brave," and created several initiatives supporting this effort including a microsite and a BIUSA video. 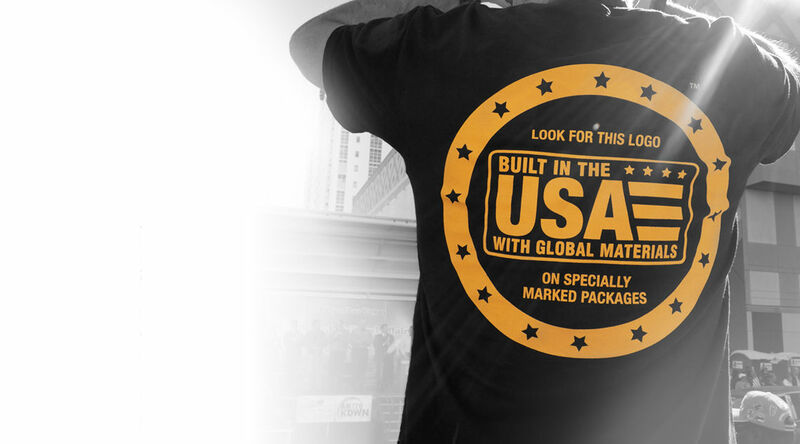 Launched the Built in the USA initiative at the 2013 STAFDA convention, which boasted a crowd of over 30,000. The DEWALT NASCAR race car and five-ton vehicle sat at the entrance to the hotel to garner excitement. Born here. Bringing it back here. There was a concern that customers would not believe that prices and quality wouldn’t change with Built in the USA products. It was important to address this in messaging while not detracting from the focus on America. 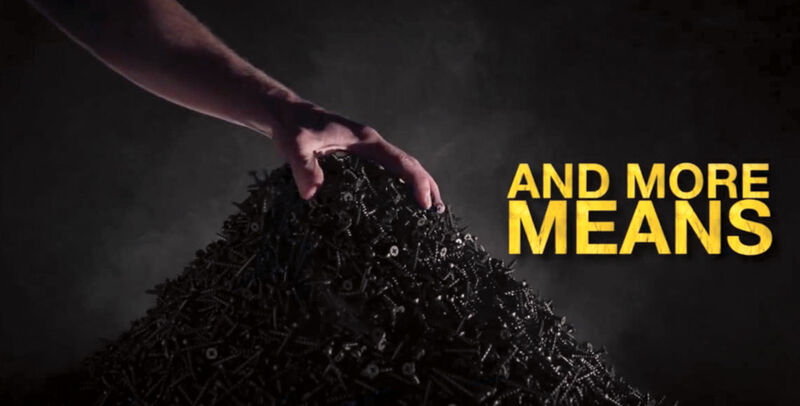 It was important to ensure that the campaign focus (Tools of the Brave) worked with the Guaranteed Tough theme without replacing the overall brand messaging.